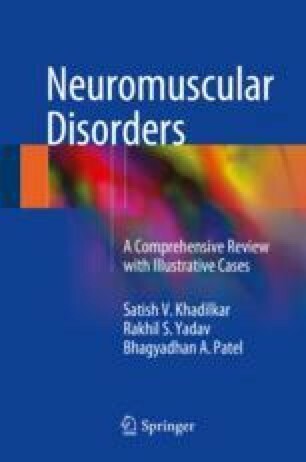 Myasthenia gravis is the most common immunological disease of the neuromuscular junction. It affects young females and elderly males and is associated with other immunological diseases. A proportion of patients have thymoma. External ocular muscles, eyelids, muscles of mastication and swallowing are preferentially affected by the disease. Myasthenic crisis forms a medical emergency and urgent intensive therapy is required. The course is fluctuating; remissions and exacerbations are known. The type of antibody has some bearing on the presentation, course and therapy options. Long-term immunosuppression and medical monitoring are required for most patients. Advances in the intensive care and judicious use of available options in immunosuppression have improved the quality of life.